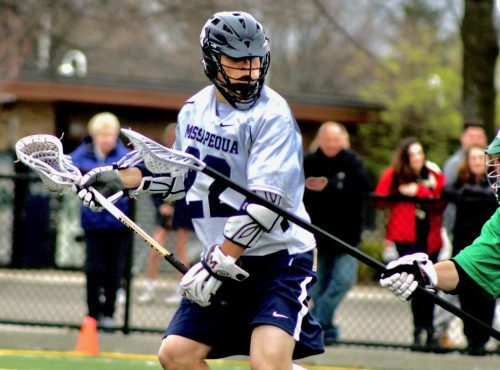 In High School, Nichtern was a natural leader, he helped his team to the Nassau County Class A Championship in 2017, earning himself the annual James C. Metzger Leadership Award for that particular game, and All- America honors for the season. 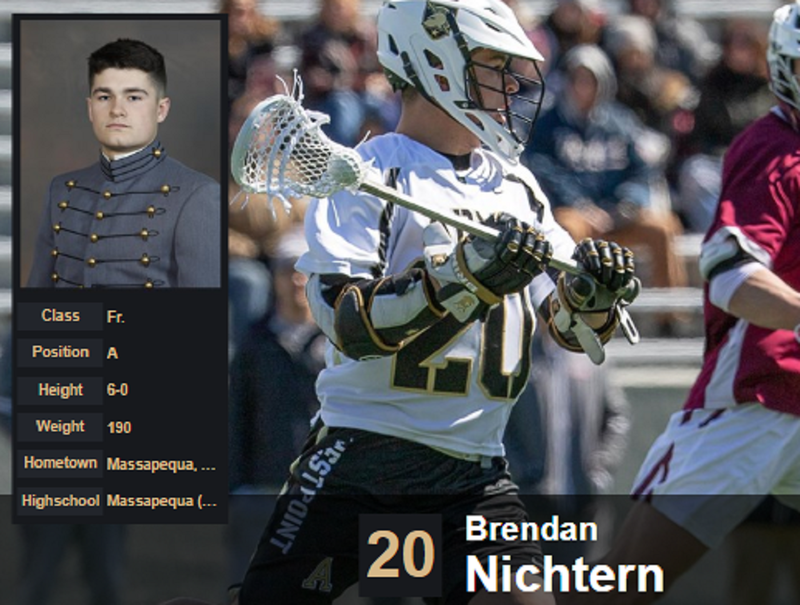 A balanced player, Nichtern matches 22 goals with 27 assists on the year thus far. Earlier back in February, Nichtern was awarded athlete of the week for his performance against Umass, an astonishing 7 points in the season opener. Extremly humble and poised, Nichtern always is preaching “playing within the system,” and that’s exactly what he does. However his confidence level and effort is through the roof, and it absolutely shows, as he has been putting up big numbers in Patriot League games, including 8 points against Lafayette and 5 against Boston University. LILJ wishes Brendan Nichtern and the rest of the Black Knights squad best of luck for the remainder of the season!